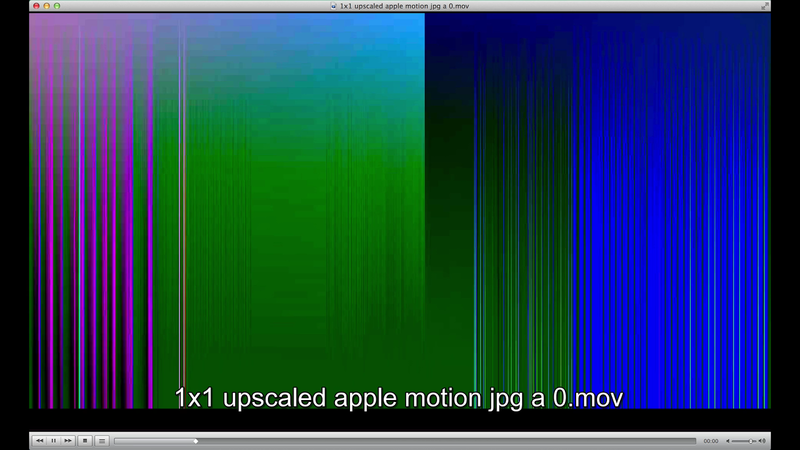 I made a video that was had the smallest dimensions possible (1 pixel across, 1 pixel high). 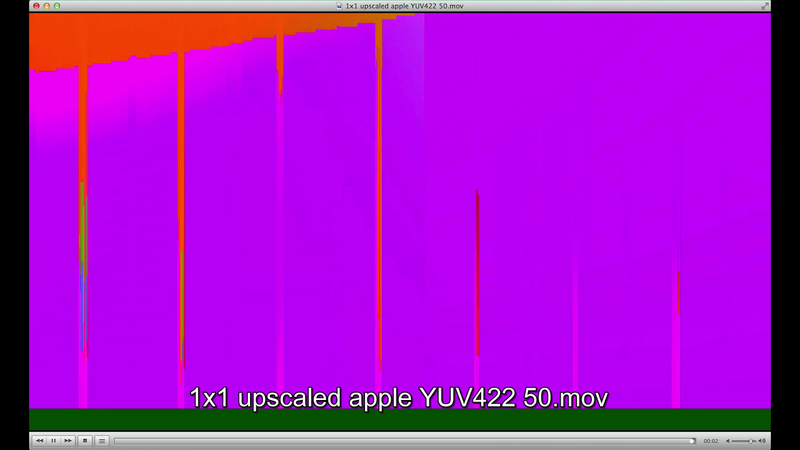 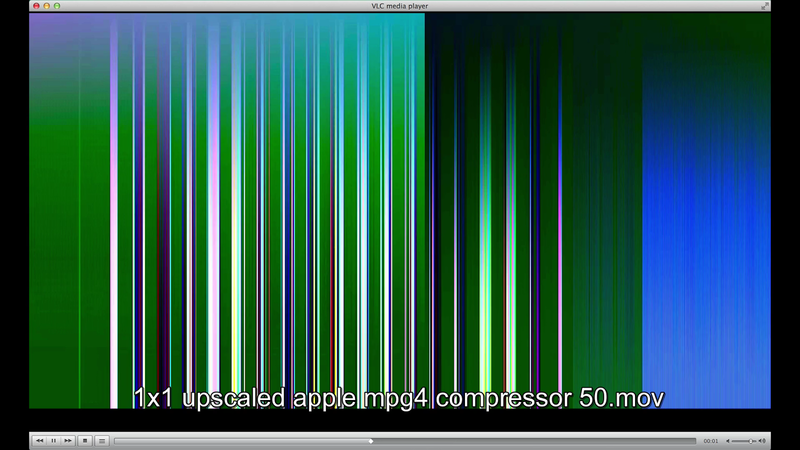 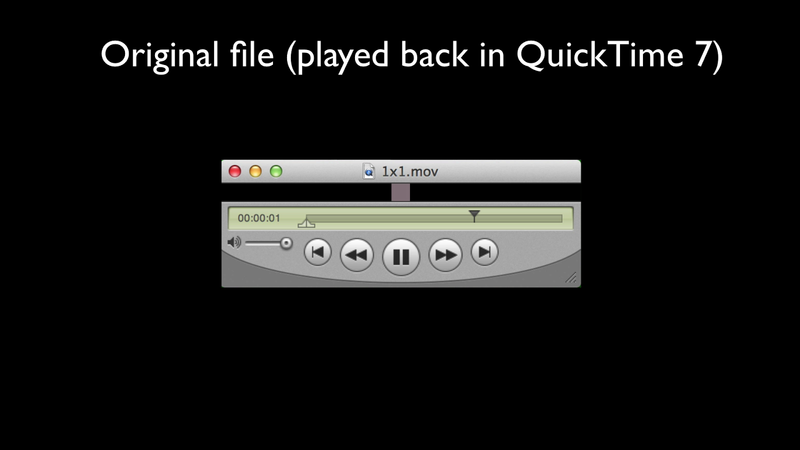 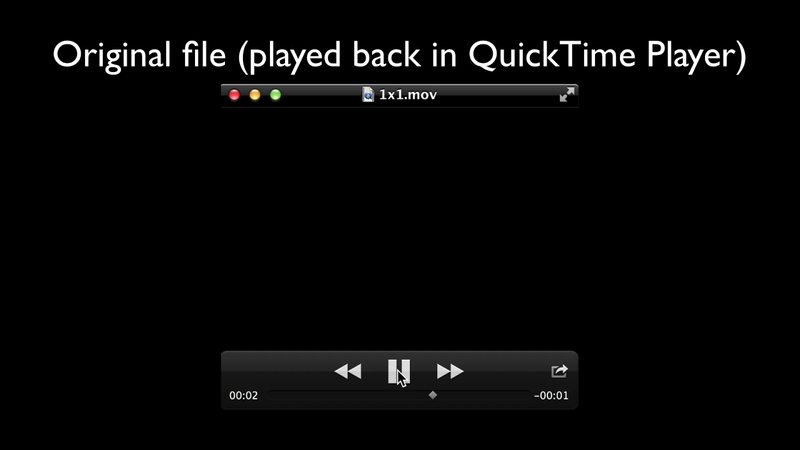 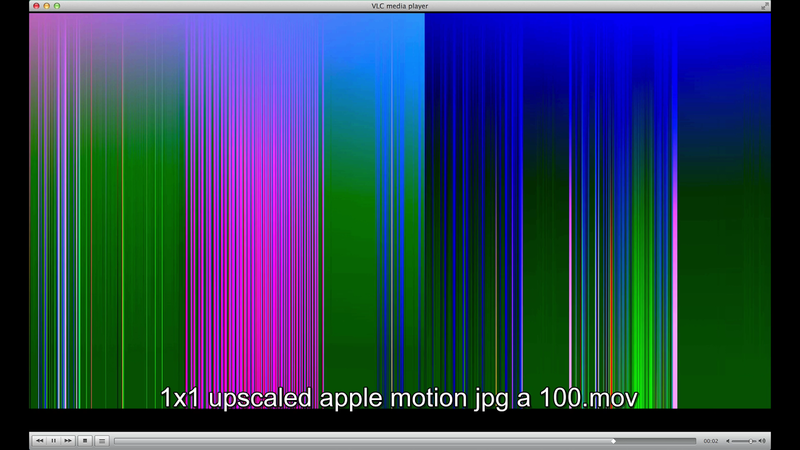 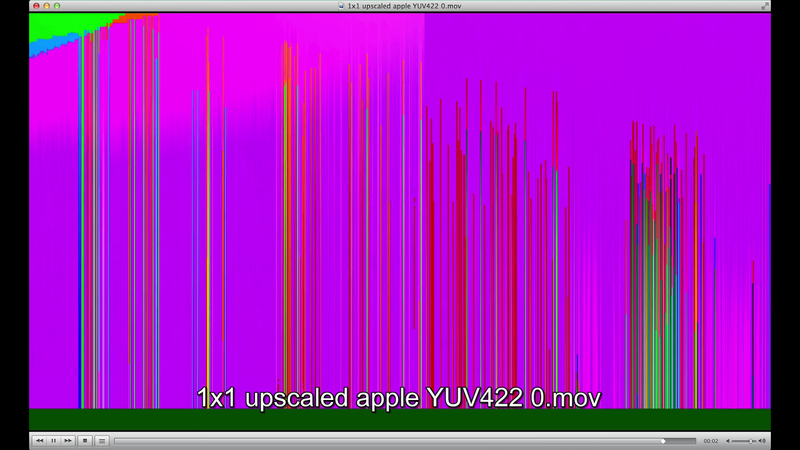 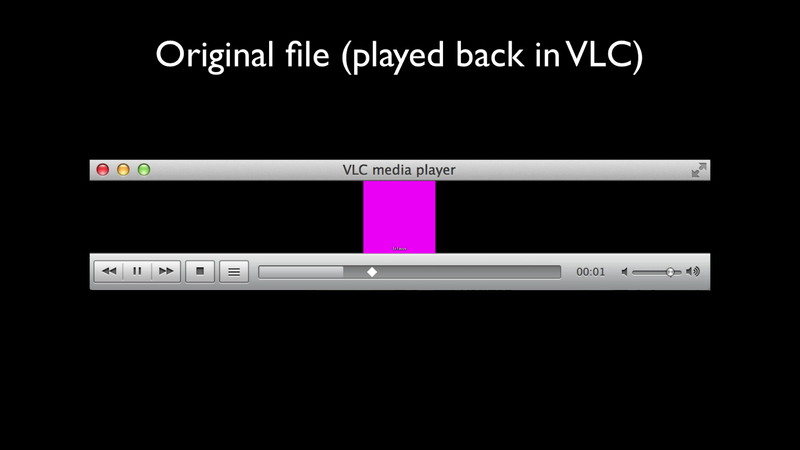 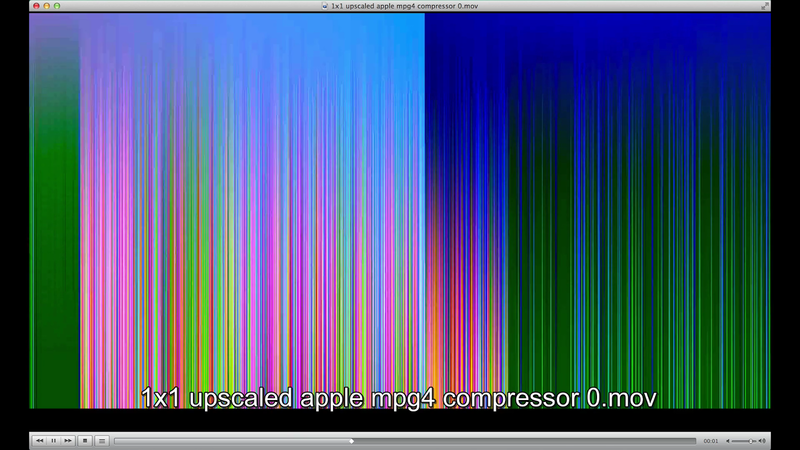 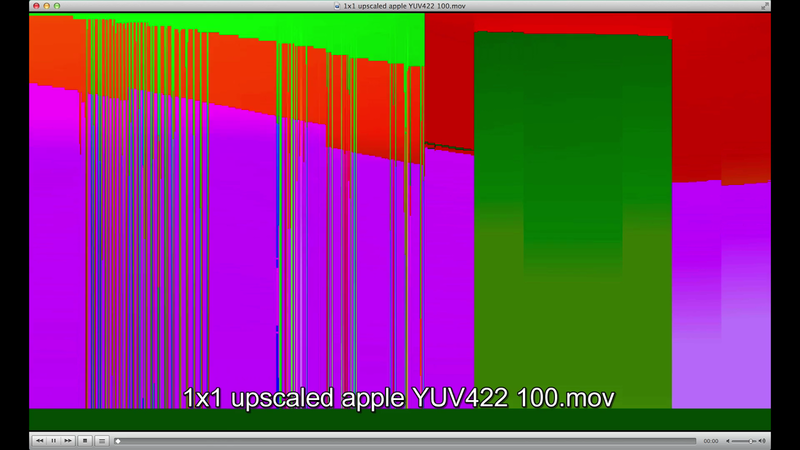 Playback of this single-pixel video was extremely varied across media players. 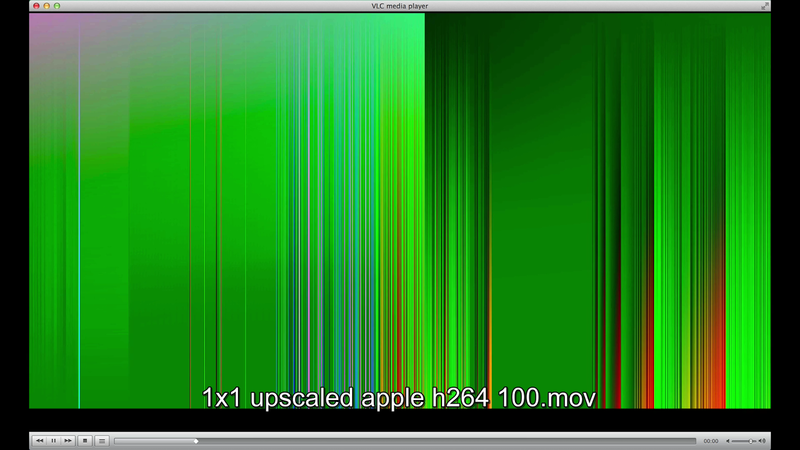 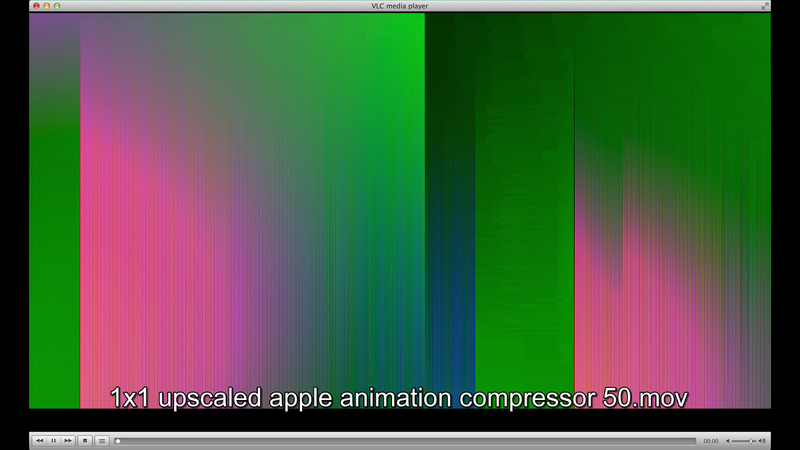 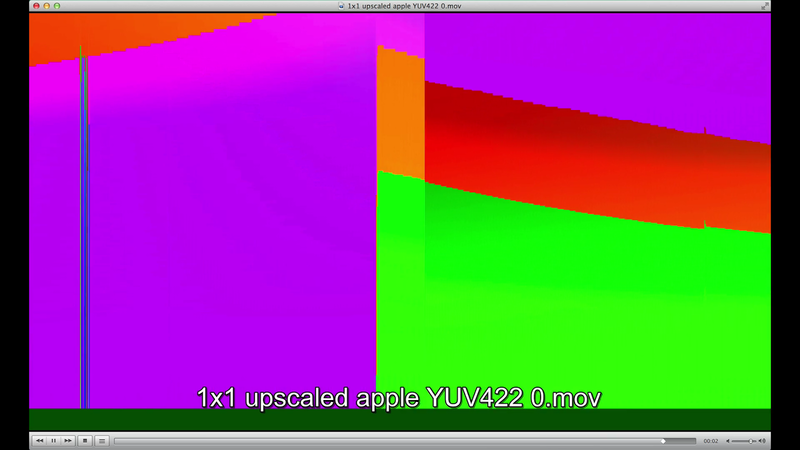 This video was then upscaled to 1080p at various bitrates using different codecs.